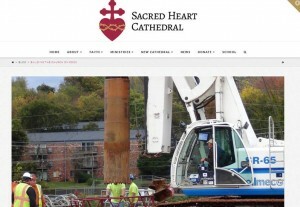 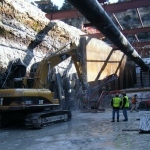 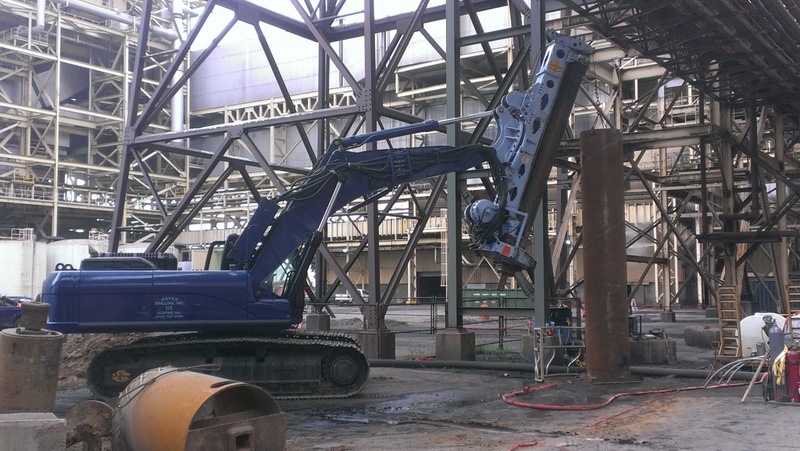 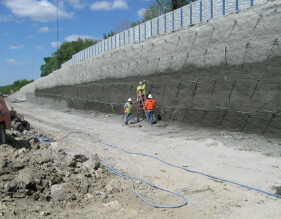 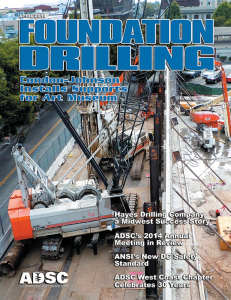 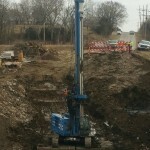 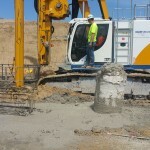 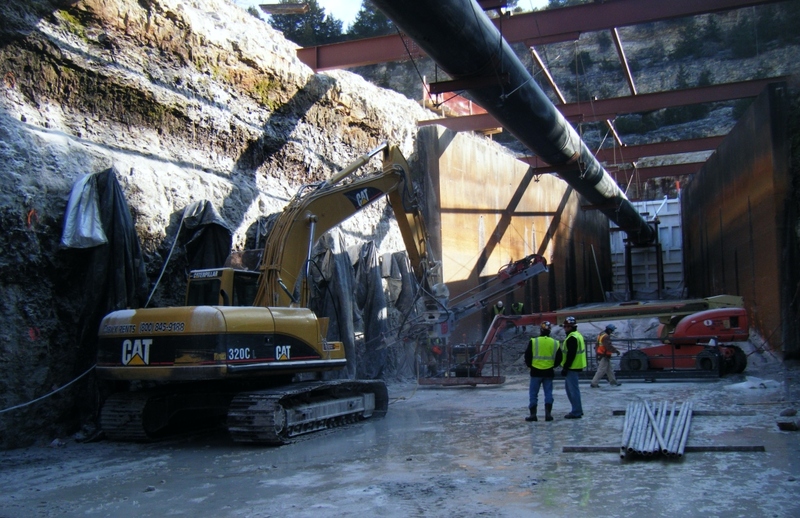 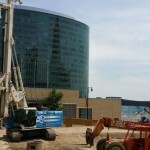 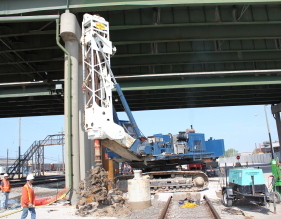 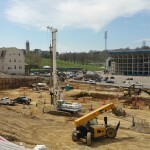 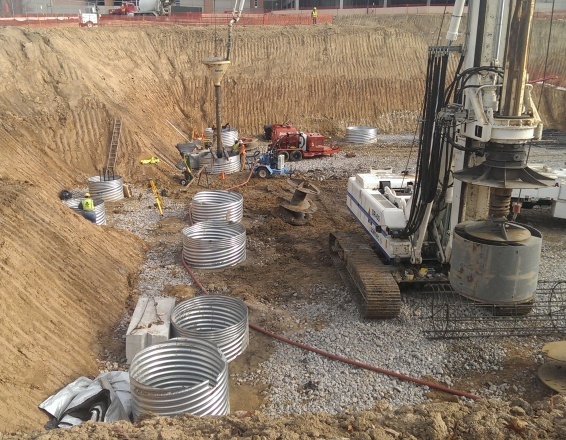 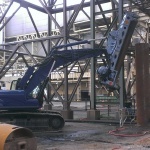 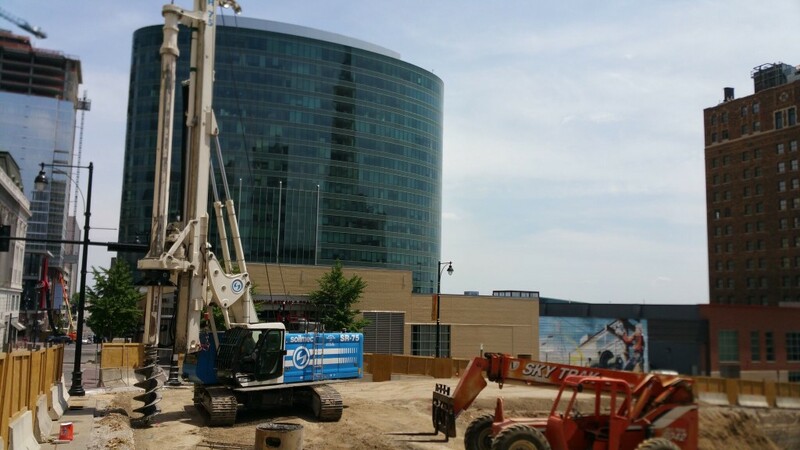 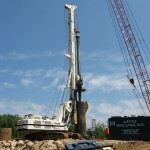 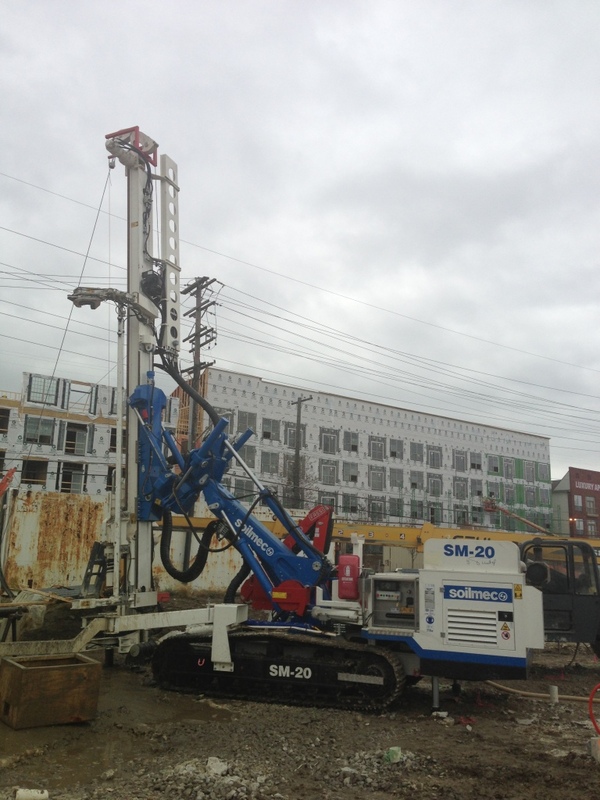 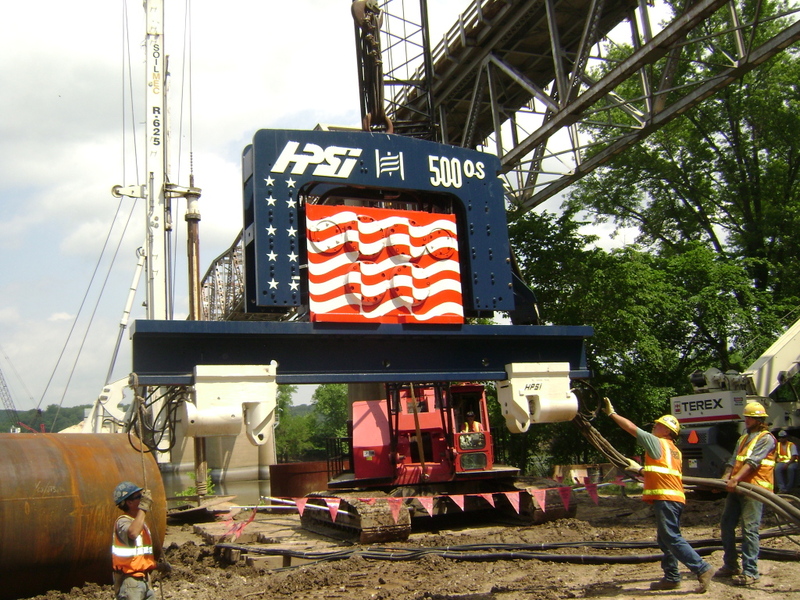 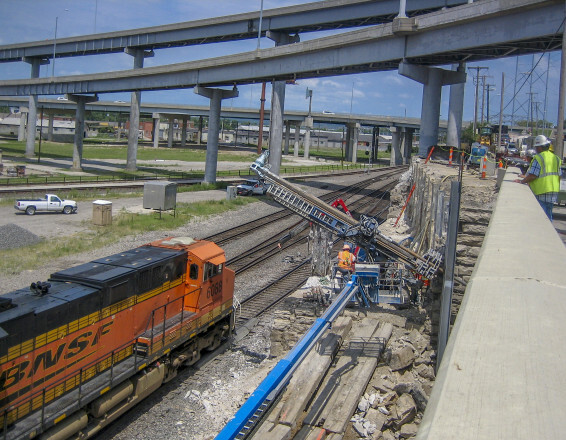 Is recognized as the leading drilled shaft and excavation support contractor in Mid-America. 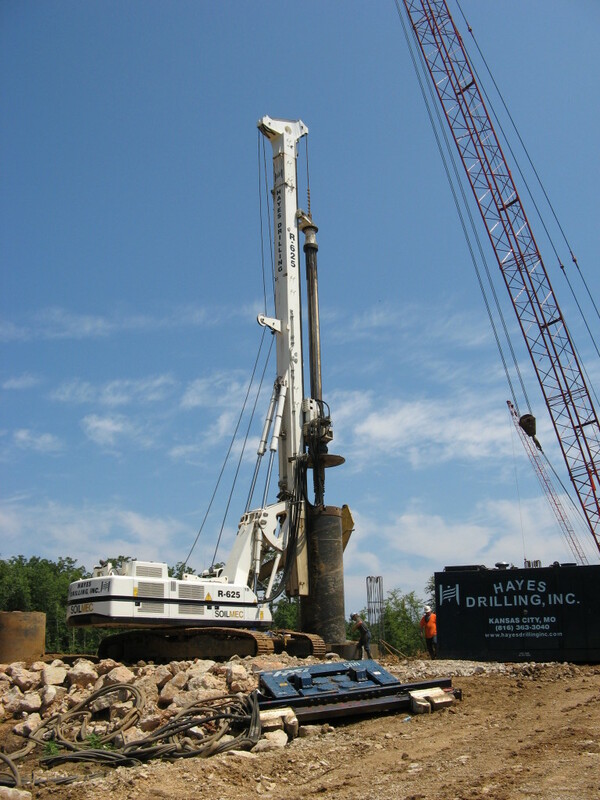 Since 1958, we have been providing high quality, cost effective and innovative foundation solutions to our customers. 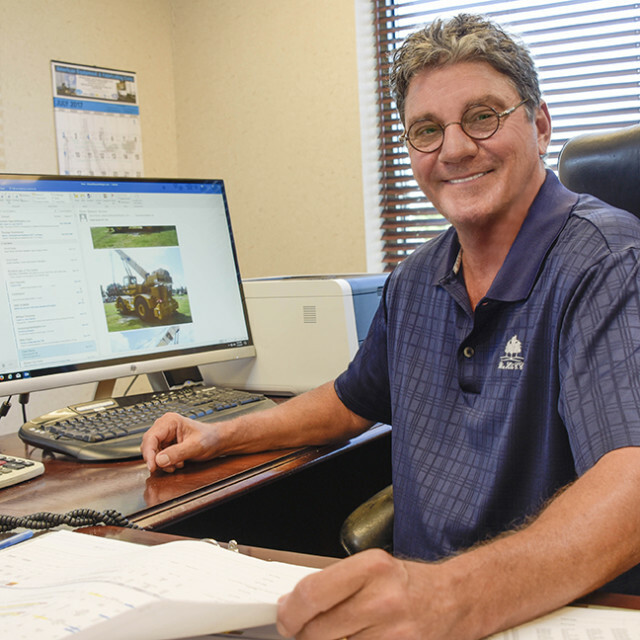 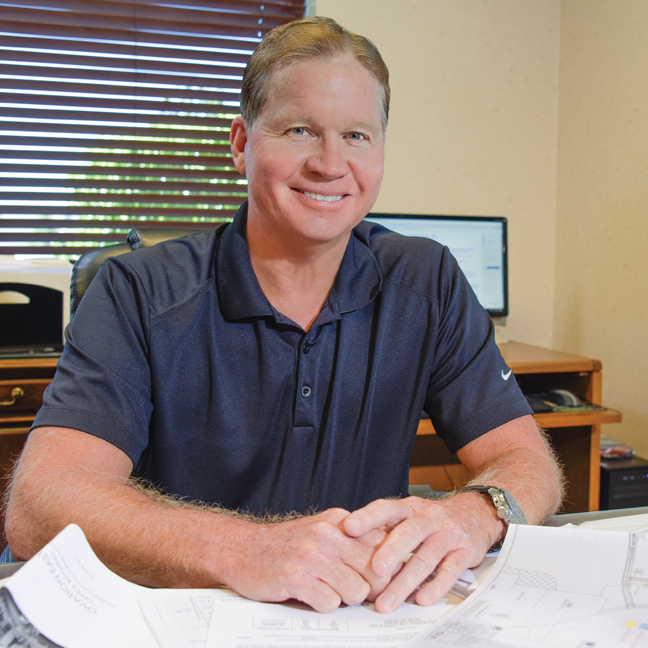 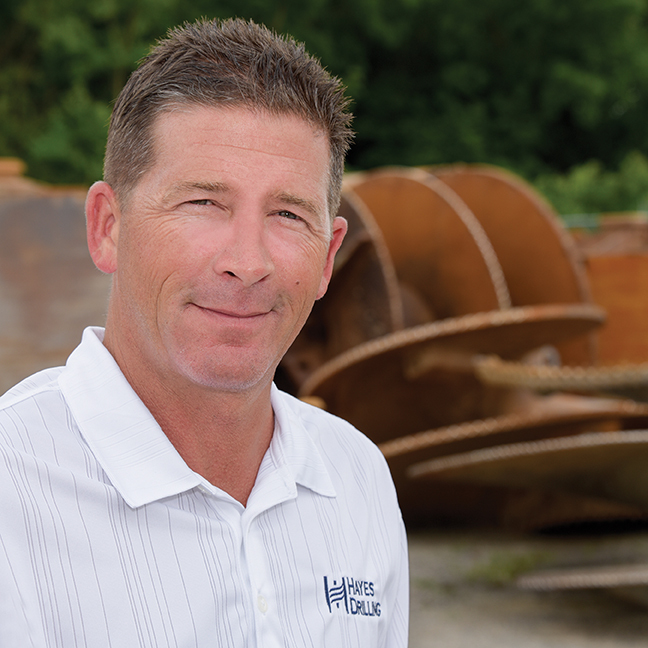 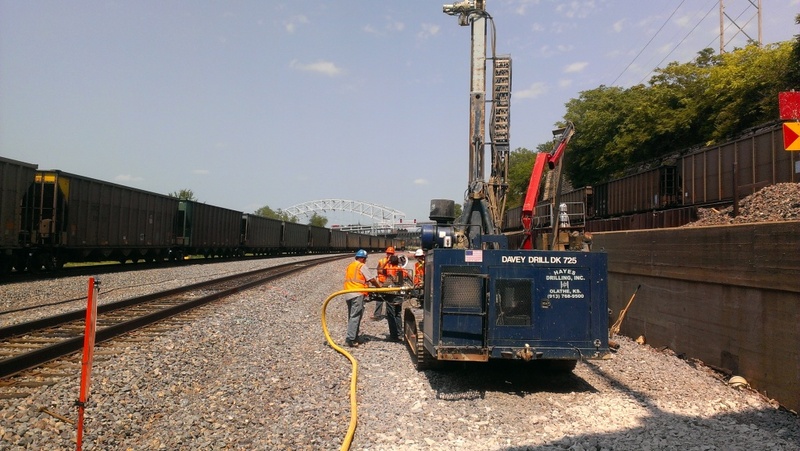 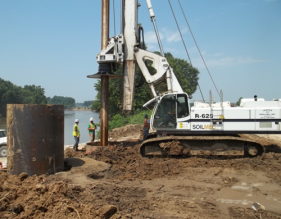 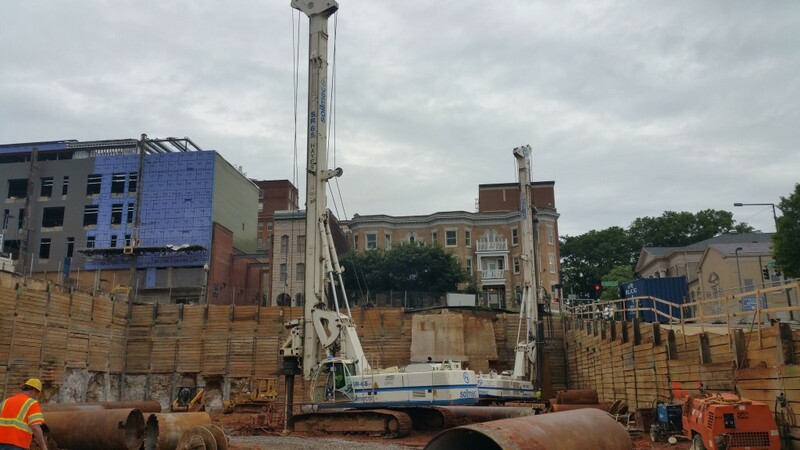 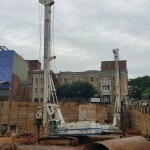 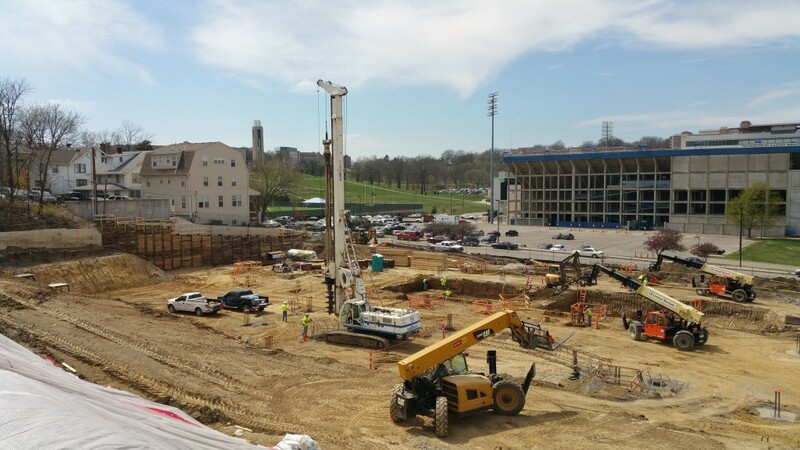 Our list of core services include drilled shafts, design-build earth retention, micropiles, soldier beams and lagging, soil/rock nailing, permanent rock/soil anchors and secant piles. 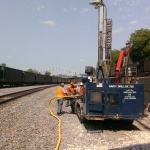 We are also experienced in performing drilled shaft load testing and drilled shaft post-grouting. 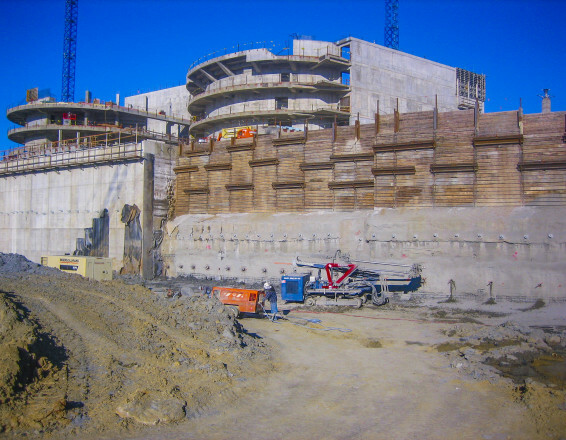 We welcome the opportunity to work with you in developing the right solution to your next foundation project. 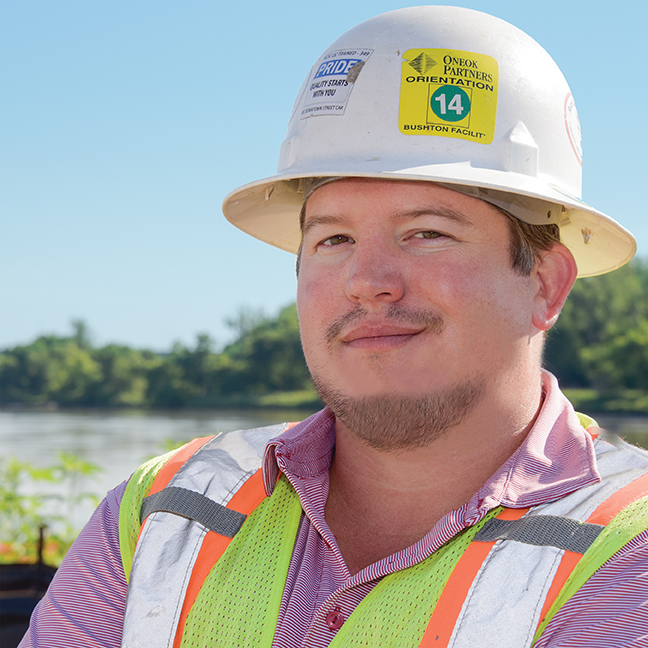 We know that safety in all of our operations is as important as the quality of our work. 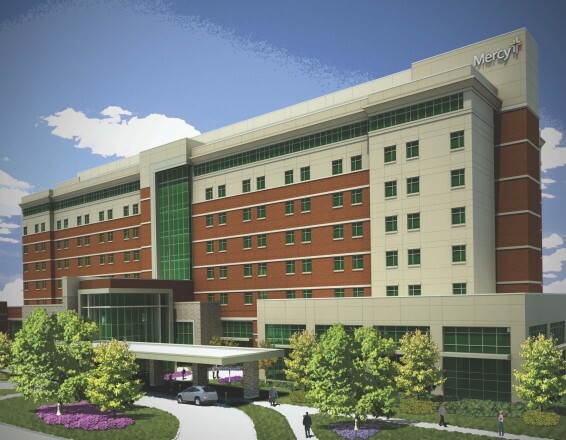 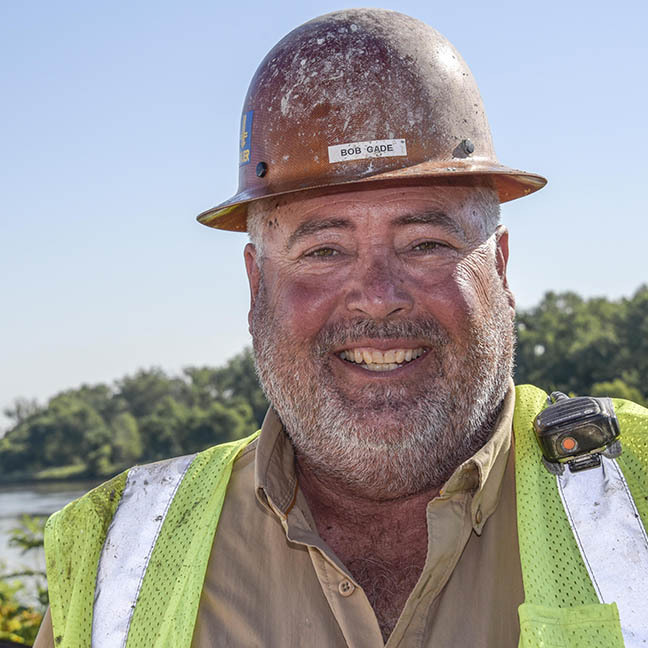 Providing a safe and healthy place to work for our employees and others working around us is a priority that we are committed to from our highest level of management to our jobsite crews. 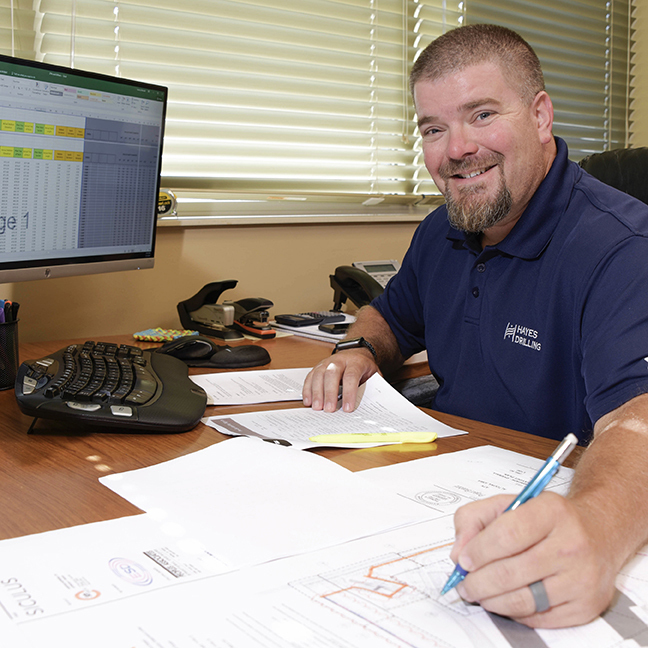 While everyone is empowered and responsible for carrying out our work in a safe manner, a full time safety director oversees, evaluates, and updates our safety program, policies and procedures. 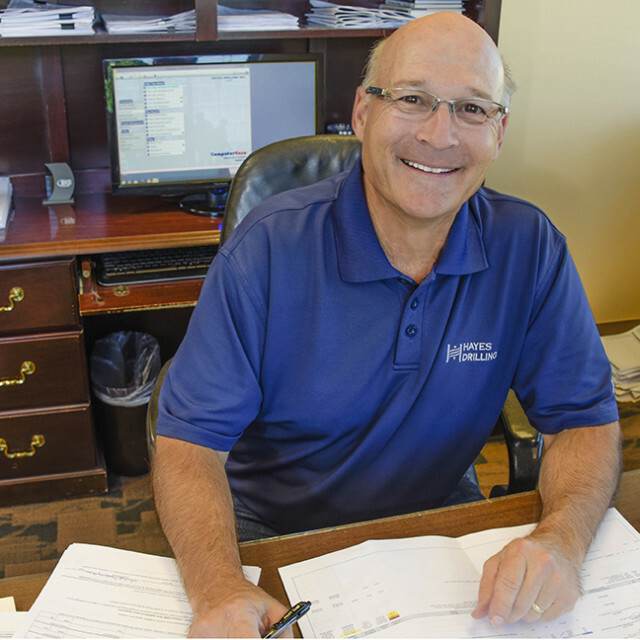 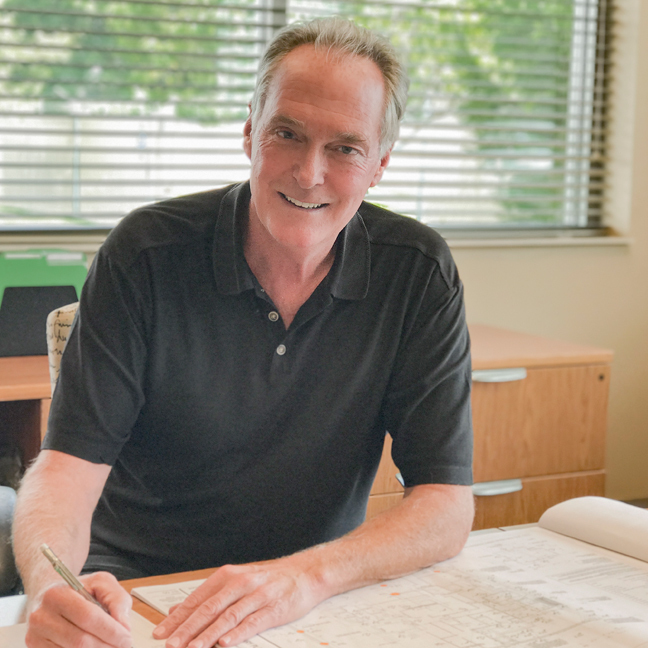 The safety director performs job site safety audits and works closely with management, superintendents and jobsite crews to identify and eliminate possible hazard exposures, accidents and injuries. 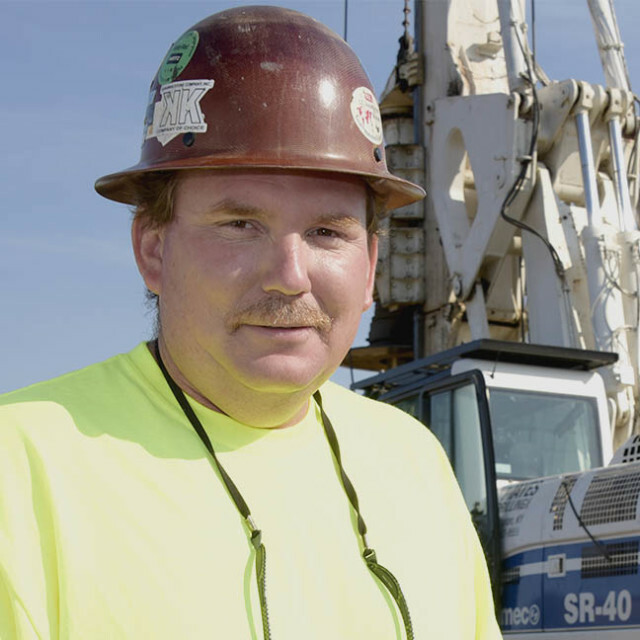 We believe that all accidents and injuries are preventable and continuously strive to improve safety so that we will achieve our goal of zero workplace injuries. 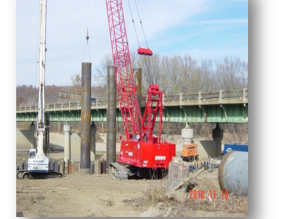 For over sixty years, our services have been utilized on significant construction projects in the commercial building, highway/bridge, industrial and power/transmission markets. 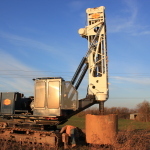 Hayes Drilling has a diversified fleet of drilling equipment for performing work in a variety of conditions. 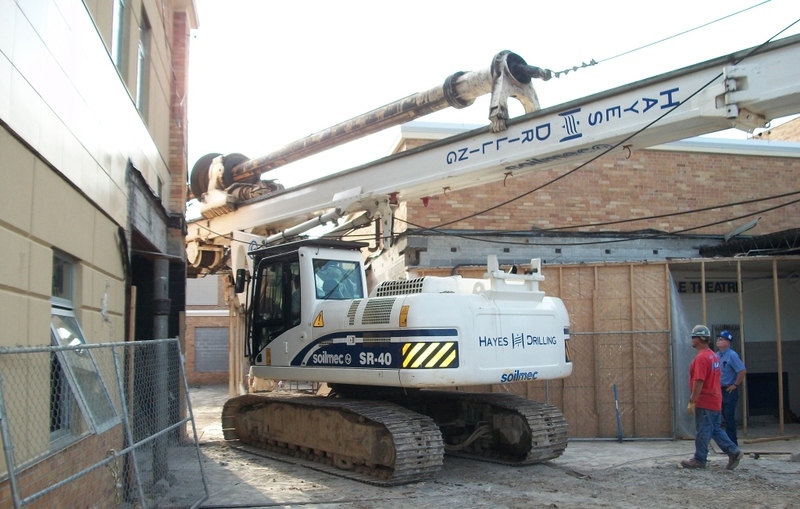 Hayes Drilling has a diversified fleet of drilling equipment for performing work in a variety of conditions. 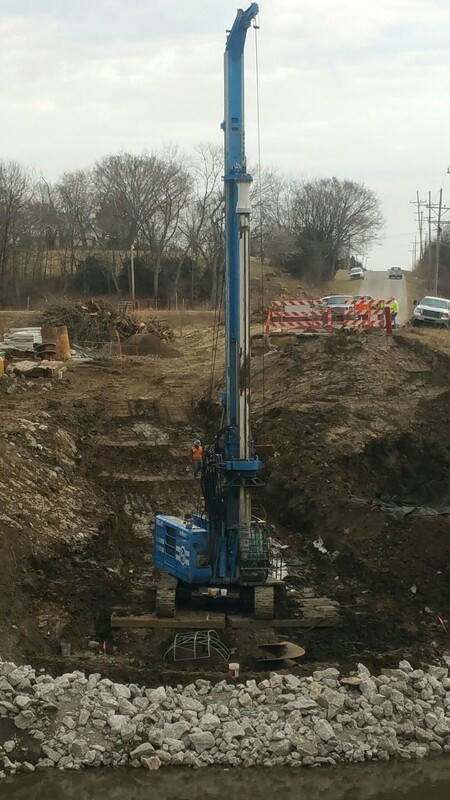 Our equipment is continually updated to provide our customers with the latest in state of the art capabilities and performance. 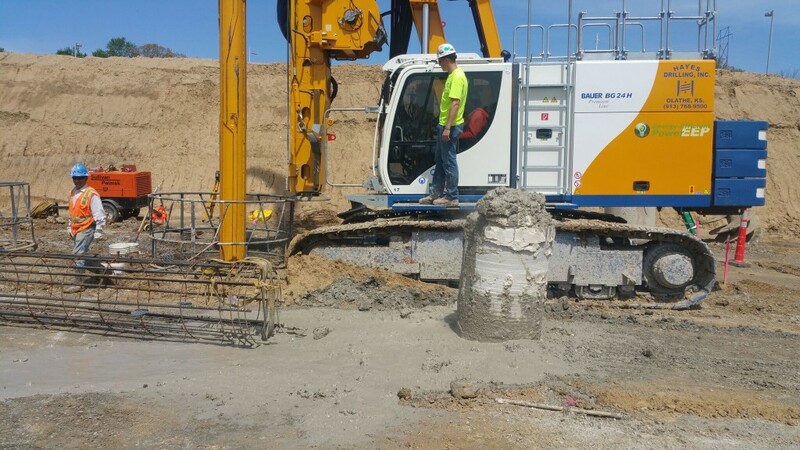 Included in our fleet are the latest in European top-drive hydraulic drill’s, crawler mounted production drills, low headroom and limited access drills and support equipment. 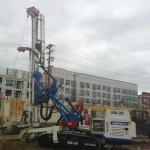 We also offer the latest in hydraulic drilling technology for installation of tieback anchors, micro-piles and soil nails. 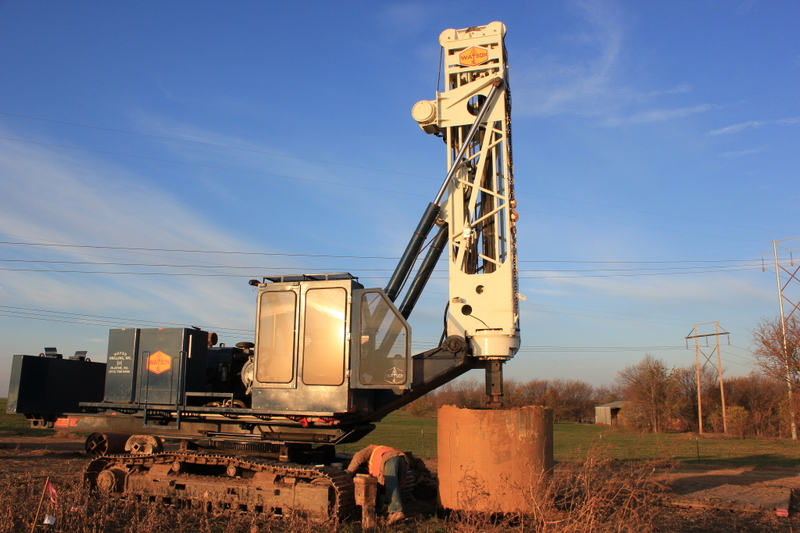 We pride ourselves on our ability to provide equipment to your project that will perform under the most difficult of access or drilling conditions. 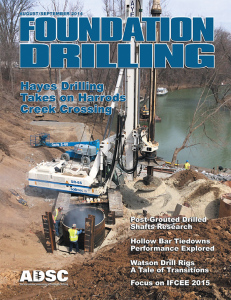 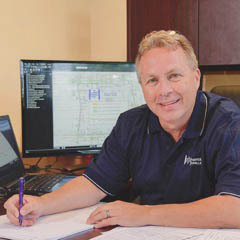 The staff at Hayes Drilling includes highly experienced engineers, project managers and field personnel. 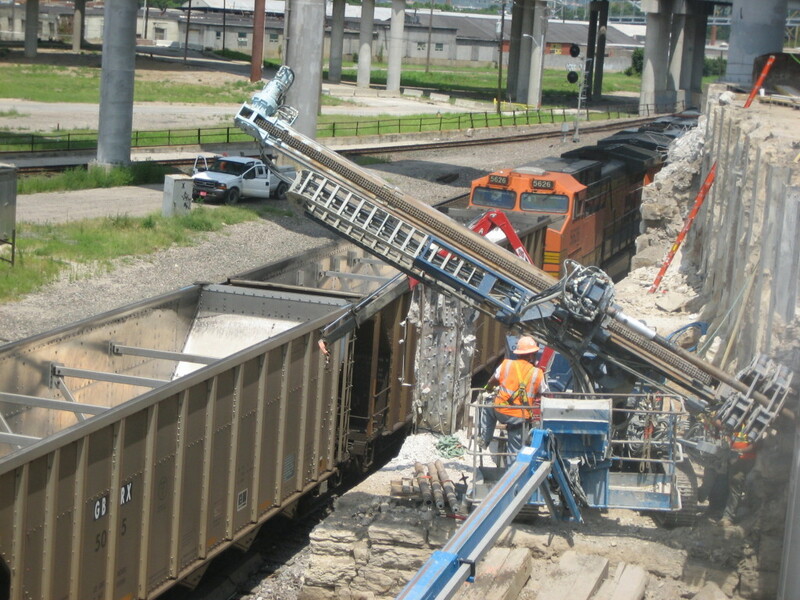 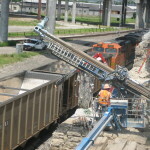 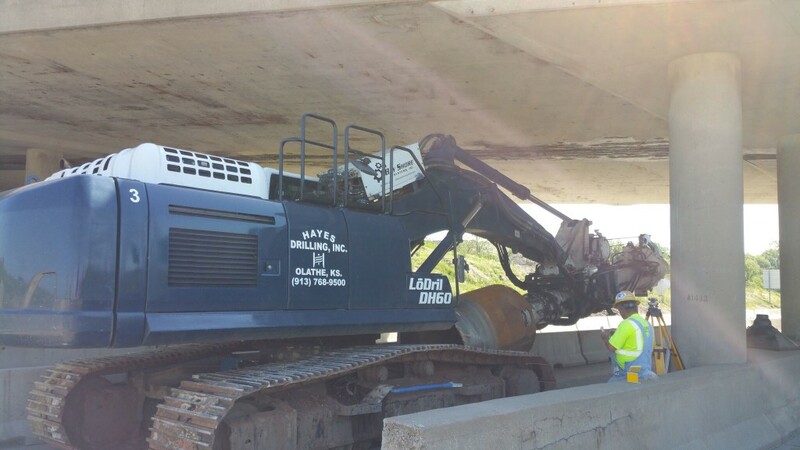 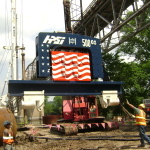 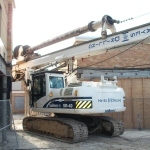 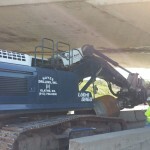 This experience combined with a large modern equipment fleet allows us to manage, staff and equip each of our construction projects ensuring the highest quality of service performed in a safe working environment..
Geographically, we continue to expand and are currently registered and licensed to perform work in over twenty states. 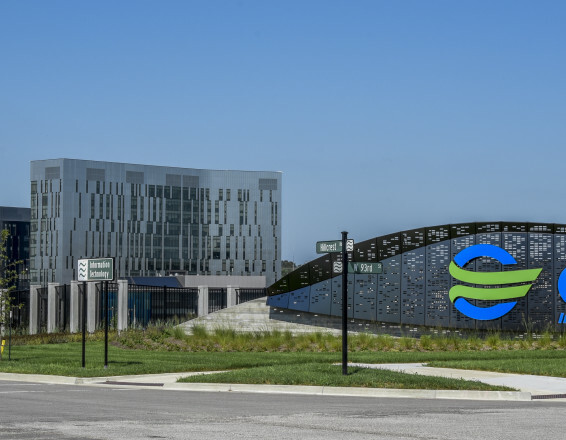 Our corporate headquarters located in Olathe, Kansas is a state of the art office and maintenance facility which allows us to service the Midwest region. 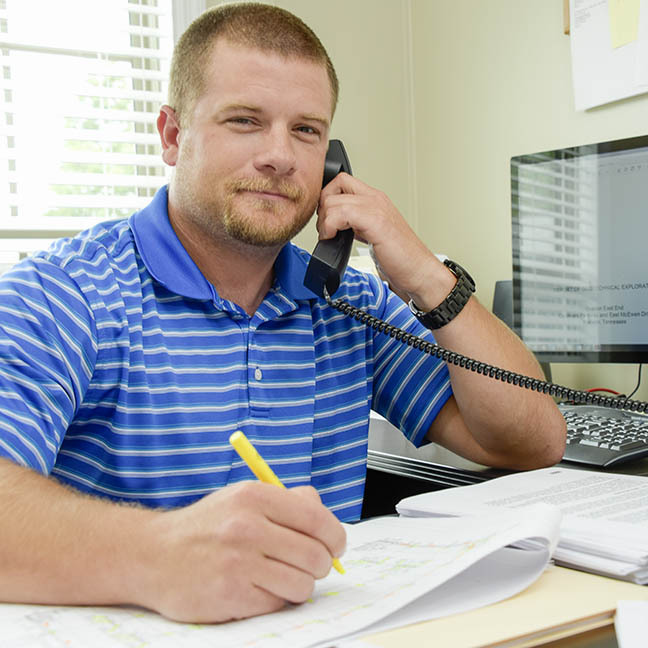 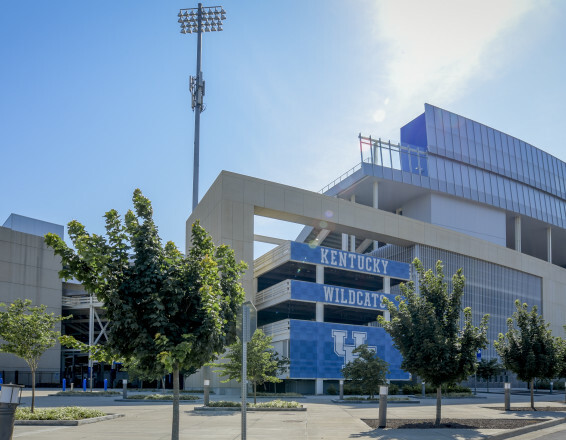 Our branch office located in Richmond, Kentucky is a recently constructed office and maintenance facility which enables us to effectively service the Ohio Valley and Southeast region.